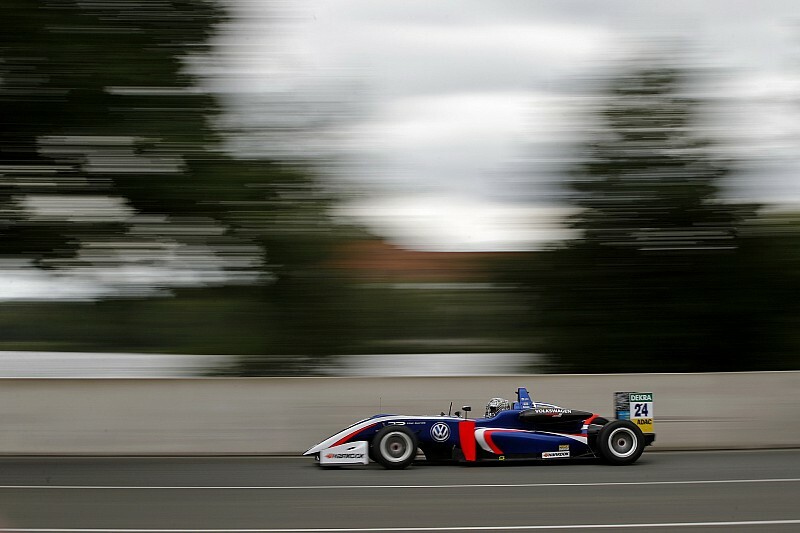 FIA to assess if Vaidyanathan is up to F3 "standard"
Ameya Vaidyanathan is to be assessed by the FIA regarding his presence in the European Formula 3 championship following his startline crash with Dan Ticktum at the Norisring. Carlin driver Vaidyanathan hit Red Bull junior Ticktum, who had stalled, at the start of the second race, causing heavy damage to both cars and hospital checks for each driver. 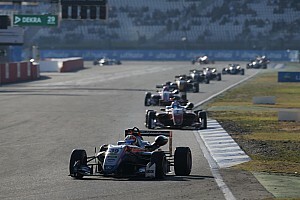 The Indian driver was excluded from race two and barred from participation from the final race, although he was unable to take the start anyway. The statement read: ‘The stewards request that the FIA review this incident and the driver standard of Ameya Vaidyanathan. "The stewards request that the FIA consider whether the driver of car 24 [Vaidyanathan] meets the standard of ability and awareness required to compete in this championship. "The driver of car 24 advised the stewards that he followed his normal start procedure. The driver of car 24 was looking to his left where another car was trying to overtake him. "The driver of car 24 advised that he did indeed see the yellow flags being waved by the marshals. The driver of car 24 did not alter his driving speed to respond to the yellow flags." Ticktum escaped injury in the crash and went on to win the third and final race of the weekend. 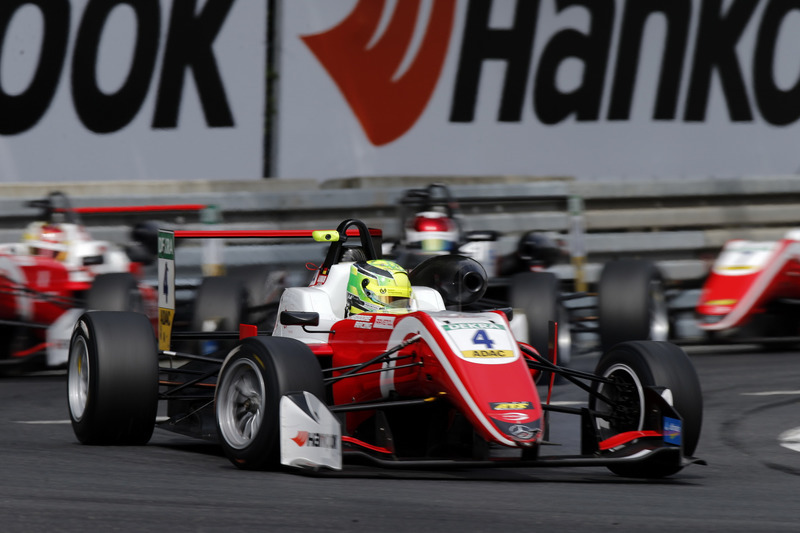 Elsewhere, Mick Schumacher has lost his points finish in the final race of the Norisring weekend for causing a three-car shunt. 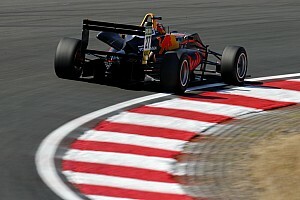 Schumacher, who was charging up from 20th on the grid following a miserable qualifying session, hit the car of Artem Petrov into the Dutzendteich hairpin, pitching Petrov into Renault F1 junior Sacha Fenestraz, who was tipped into the wall. 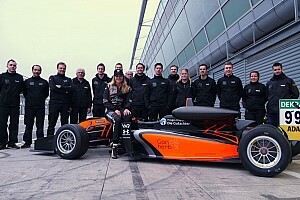 Prema Powerteam driver Schumacher raced on to eighth place, but post-race he was given a 20-second penalty in lieu of a drive-through, dropping him to 15th. The stewards’ decision stated that Schumacher ‘commenced a late overtake and tried to go through a gap that was not large enough for his car’. Schumacher had already been involved in a collision with Keyvan Andres, in which Andres hit the wall at Dutzendteich during a safety-car restart. This time Andres was blamed, and the surprise race-two podium finisher has been given a three-place grid penalty for the first race of the next round at Zandvoort.